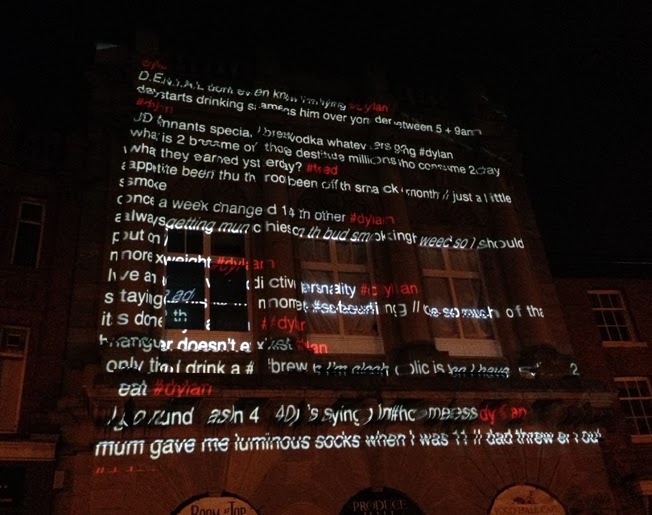 We are delighted that the long arthur+martha poem TWEET FROM ENGELS was projected onto Stockport Market Place last night, as part of the Big Digital Project run by External Galleries - which featured works from several community organisations including Refugee Action, ARC and Pure Gallery. 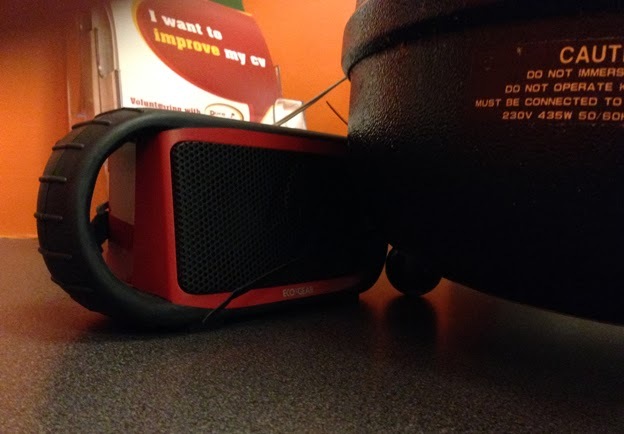 Sound recordings made with homeless people in Stockport, Manchester and Bury accompanied the event, played from hidden speakers in Blackwells Cafe. The recordings used a soup tureen and a baby's high chair as sound resonators. 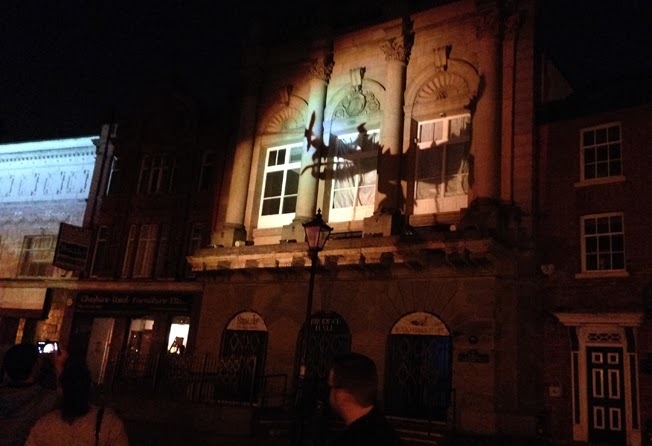 A second showing will take place on 29th March, with projections made at Manchester Town Hall. 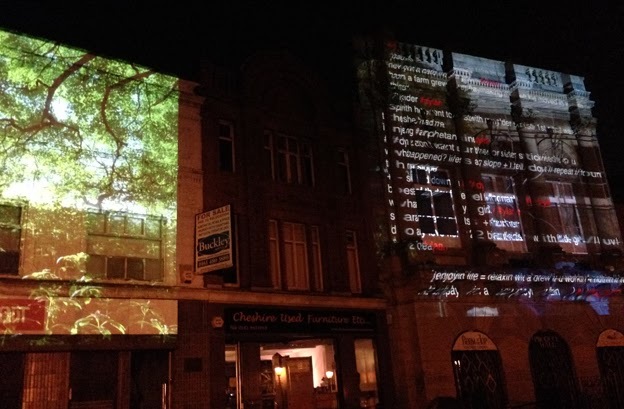 TWEET FROM ENGELS intercuts interviews and poems from people currently homeless in Manchester with writing by the 19th Century social reformer Friedrich Engels. Many people who live on the streets today have the same life expectancy as workers in Victorian England. The sound recordings were made at various homeless drop-ins: The Wellspring at Stockport, The Booth Centre and The Big Issue in the North in Manchester. 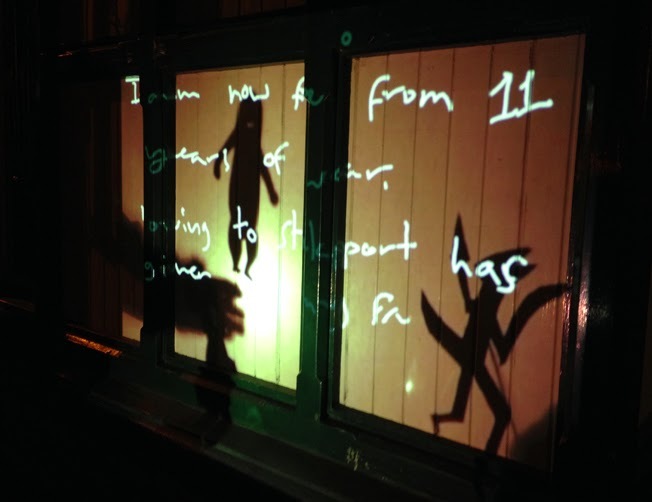 The Big Digital Project has been organised by the Let's Go Global organisation. 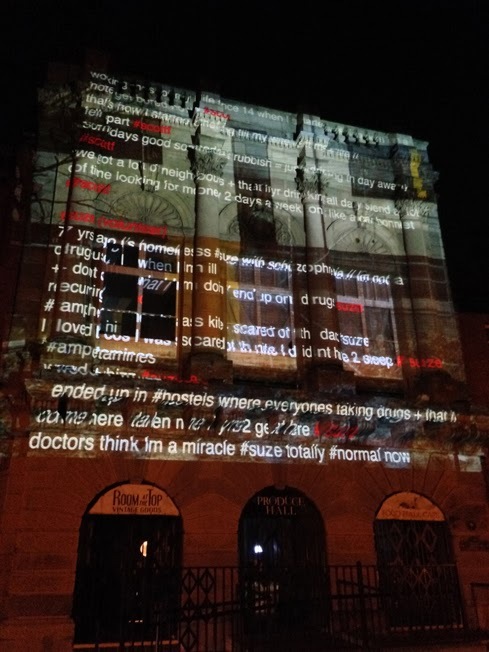 TWEET FROM ENGELS is part of a wider epic poem, Albion, made in collaboration with marginalised people in the UK. Albion has been kindly funded by the NALD.